No, the “cover letter” is not 100% dead. 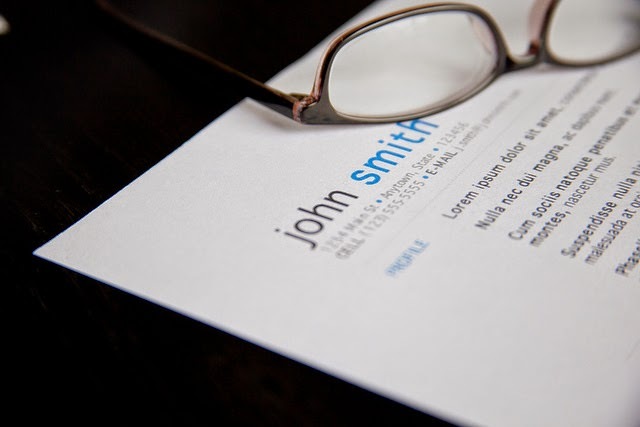 You never want to apply to a job via email by simply submitting your resume. No one wants to get a resume without something in the body of the email. A short message giving the reason for sending it and a brief idea of why you’re right for the job puts the resume into perspective. When you are writing a cover letter or completing an application, consider who is going to be getting it. If it’s an online application for a big company, chances are the recruiter handling the search might not understand much about the job. If you get too detailed within the letter, it’s going to fall on deaf ears. Instead, focus on getting the resume into the right hands - that person will care more about what you have to say..
“I want to move to move to Chicago...” or “I come from Chicago…” That would be important for the recruiter to know. Another example is, “I’ve been following your company for the last few years and…” State things that distinguish you that are not on the resume. The key thing is to not just be one more piece of paper in the pile of a million. Address who it is that you will be approaching. Find out something about the job, company, or people and draw some commonality. Talk about something briefly that you did that is exactly what the company is looking for. Make the note short, extremely relevant and engaging. Focus on connecting instead of just sending it in and having no personality or unique qualities. Stand out by understanding what the company wants and not just talking about yourself. Consider the company’s viewpoint. Make something known about yourself that relates to the job. Don’t make it all about yourself. Is the cover letter dead? Leave a COMMENT and let us know what you think.